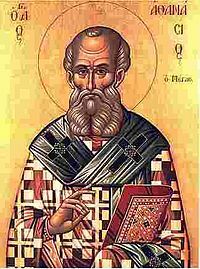 Athanasius. On The Incarnation of the Word. 6-13 . Kindle Edition.